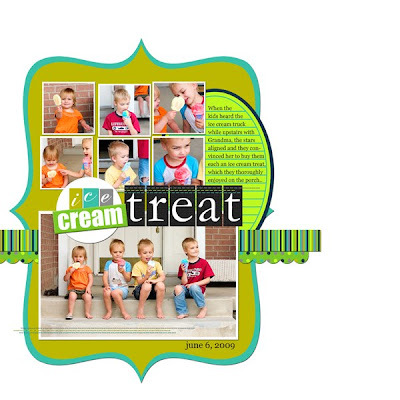 New to digital scrapbooking? Never downloaded a digital kit before? What in the world are .rar files anyway? Get your answers here: How to Unzip Files So You Can Digi Scrap. My favorite season is just about over. The kids have been in school for a few weeks (so weird right now, Griffin is the only one around and awake--weird) and I start college classes tomorrow. In case you didn't read that carefully, I am going to attempt 13 credit hours, while being Mommy and taxicab and chef and all that to my four children. If I suddenly disappear for several months, don't worry. I'm holed up with my laptop trying to jam information into my over-taxed brain and wringing my hands and mumbling. The layout is my kids getting ice cream from Grandma via an ice cream truck. This was a highlight of the summer. I love how out of eight feet, only one has a shoe. Thank you! Your blog post will be advertised on the DigiFree Digital Scrapbooking Freebie search engine today (look for timestamp: 09 Sep [LA 06:00pm, NY 08:00pm] - 10 Sep [UK 01:00am, OZ 11:00am] ). so, i'm an addict. thanks for your super cute freebies! 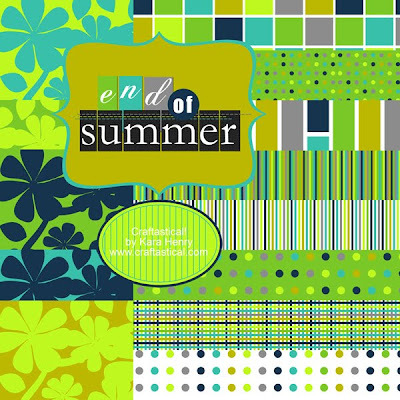 i'm a newbie and yours are the first freebies that have _really_ gotten me excited about digital scrapbooking. please Please PLEASE, keep up the good work! Thank you so much for this Freebie. I want to let you know that I posted a link to your blog in Creative Busy Hands Scrapbook Freebies Search List, under the Page 8 post on Sep. 10, 2009. Thanks again. Thank you so much for this Freebie. I want to let you know that I posted a link to your blog in Creative Busy Hands Scrapbook Freebies Search List, under the Page 9 post on Sep. 10, 2009. Thanks again. Love the layout you made with this one! !